A kind of finger food we buy at street vendors especially during the cold seasons. With a very slow cooking, simply on water, chickpea become very soft. Often accompanied with salt and cumin and served in cone. Une sorte de finger-food qu'on achète chez les vendeurs ambulants surtout pendant les saisons froides. Une cuisson très lente, simplement à l'eau fait que les pois chiche devienne très fondant. 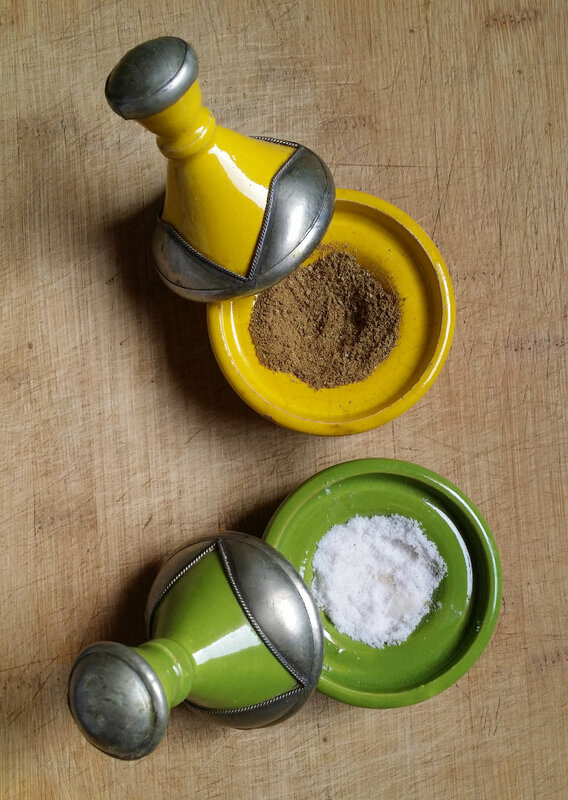 Souvent accompagne de sel et de cumin et servi en cornet. With the snail, Moroccans prepare a surprising recipe, in a well spicy broth, ideal for cold winter. "Kadra belhammous" (translated pot with chickpeas), a specialty of the city of Fez is a tagine recipe of turnip and weight-chick.